'Break the stigma', a new movement in India's mental health narrative, is both fairly easy to be part of and prominently featured in the ‘health section’ of most news publications. From reportage to opinion pieces, there has been an increased interest in writing about mental health over the last few years. As necessary as this writing is to repair the public perception about mental health issues and their impact of people, there is an observable lack of responsibility in its form and content. Not only is the lack of sensitive reportage backfiring in many ways, it is also reinforcing the very social stigmas which are being spoken about. A paper recently published in the Indian Psychiatry Journal discusses a range of issues that occur due to this backfiring. 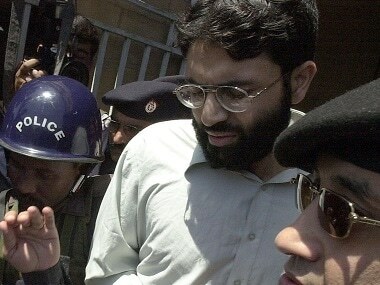 Citing various international studies and the concept of Social Learning Theory, which emphasises learned behaviours mainly through environmental observation, it posits that the way people consume mental health stories from the media (either audio-visual or text) gravely impacts their attitude towards the subject. But how do we identify these flaws and work through them? A poster I presented at the Mental Health Education Conference 2019, organised by NIMHANS, Bengaluru, portrays a four-dimensional model of guidelines that journalists can incorporate, in order to make their stories effective and not merely representative. Sensitivity refers to the language used to communicate in any discourse. In this context, sensitivity is also about discarding a lot of notions rather than acquiring new skills to write. The first among these discardable ideas is the element of ‘sensation’. 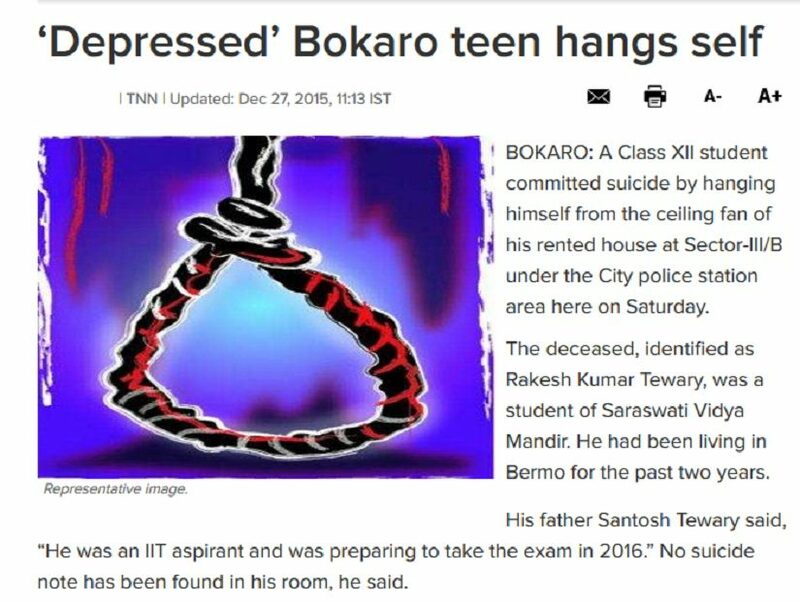 A headline as gruesome as the one above, coupled with an explicit image of a rope knot, reflects the bizarre idea that concepts such as suicide and depression happen to people who are ‘abnormal’ or different from the others. Sensationalising mental illness and related issues doesn’t help, instead it may further dehumanise people with similar struggles. Similarly, the use of diagnostic labels sparks the same problem. Take the example of this feature story on schizophrenia, where they introduce the person as a ‘schizophrenic’ along with their work designation. Not to mention the constant use of words like ‘madness’ and ‘crazy’ throughout the clip, even if it was meant to be sarcastic. Sensitivity cannot be attained until we stop perceiving mental illness as something that owns an individual and is now the true and only defining feature of them. A minor linguistic change we make from writing ‘a mentally ill person’ or ‘a schizophrenic’ to ‘a personal with mental illness or schizophrenia' separates them from their condition and invites the idea that their characteristics and virtues are not limited to it. Are people with mental illnesses really violent? Is there really a relationship between mental illness and perpetrating abusive behaviour? Is medication so harmful that one needn't use it? All these questions have been inaccurately addressed in the media in the absence of research. Accuracy or the preciseness in mental health stories comes from the ability to investigate, and that should not be new to someone who is a journalist. Here is a report which has been headlined so: ‘Mentally Ill Man Kills Wife, 8-Year-Old Son Over Family Dispute In Bihar’. This headline enters a risky territory where it may reinforce the false idea that mental illness causes violent behaviour. Research on the contrary has constantly been stating that people with mental illness are more likely to be the victims of violence rather than perpetrators of it. This is why it is crucial to go a step ahead and verify whether two variables involved in the story (for example, violence and mental illness) are even causally related. Journalists must cross-check the claims they’re making and support them with peer-reviewed studies. There are countless of them available and accessible. Even while quoting a mental health professional, one can make sure if what they are saying is diversely accepted. Using the right psychiatric terminology will make the story knowledgeable. India as a country is still taking baby steps when it comes to understanding mental health, and some people may not be as able to grasp colloquial terms as wittingly as the author wants them to. The use of informed consent doesn't just apply to the medical profession. This dimension is largely about the different kinds of consent people who write on mental health need to be aware of. The Mental Healthcare Act 2017 prohibits the non-consensual release of any private information related to persons with mental illness to and by the media. Yet, this right remains majorly violated, especially while reporting on suicide. Families grieving the demise of a beloved are usually not in the mental space to comprehend proper consent, and hence it is suggested that even if you have their consent, it is still not respectful to disclose identities and personal information. Stories such as this one and this one not only disclose the identity of the person who has committed the act but also mention the method of suicide, which is even more problematic. To acknowledge that there are other people out there with severe suicidal ideation, for whom learning such information may be highly triggering, is a step forward. But consent doesn’t just apply to the reportage of suicide. Many stories featuring a particular mental health issue, a journey of healing or a new perspective quote people with lived experiences, but a collective rush to publish often leaves out gaps that don’t do justice to their contribution. At such a stage, a conversation with the interviewee helps, where they are kept in the loop about their part in the article, are notified about the changes and their approval has been sought before the final run. At times, mental health stories involve instances of abuse, in which case it is considered important to check how much of the instance the survivor is comfortable seeing published. If Abraham Maslow had the chance to create these points, he would put this one under the stage of ‘self actualisation’ — the highest motive in his hierarchy of needs, where the person recognises their full potential and is no longer bound by the material aspects of life. Critical thinking is where the writer has taken care of all the above mentioned aspects and has now started to question the very establishments of mental health. Journalistic standards have always questioned the status quo along with factual reporting. It must extend the same ethics towards mental health. The biopsychosocial model enables us to understand that everything psychological is eventually biological, sociological, and now, even political. It is important to not just initiate public dialogue on mental health, but also to question the elements shaping it. 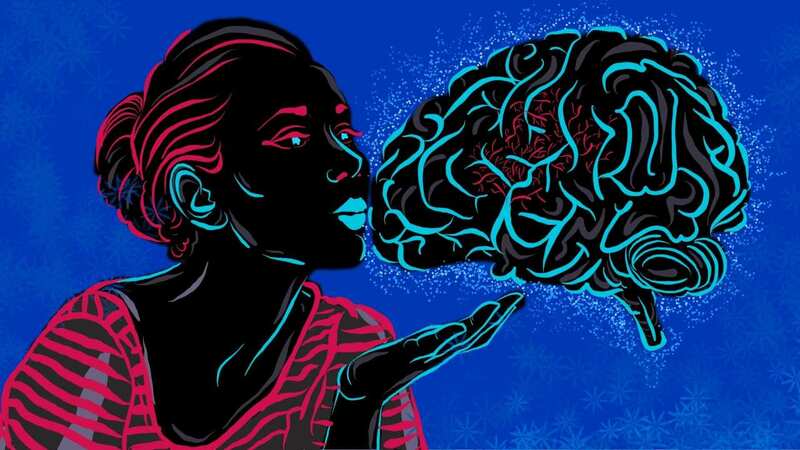 The stories ingrained in critical thinking reflect an integration of mental health with human rights, where socio-political factors are probed as equally as the biology behind mental health issues. Issues such as the accessibility of mental healthcare, the subjectivity of distress, its relationship with gender, sexuality and social prejudice, or capitalism all fall under the umbrella of critical thought and can add extensive meaning to the very idea behind journalism. Such integration has been explored in the West, and must be adopted in India too. It might seem that by putting forth these ideas, one might be asking too much of people who may not have as deep an understanding of mental health as those from the field. But journalists are supposed to possess skills like accuracy, sensitivity or critical thinking. It’s important to view journalists and writers as passive mental health advocates every time they do a story on the subject, because every published article answers questions about mental health, literally ‘psycho-educating’ the public — a basic intervention used by psychologists to develop a better understanding of the issue within the client. But whether reportage is being done for the benefit of those living with mental health issues and to rightly educate or simply to get the consumer’s attention through sensationalism, is the question. Progress can only be made through the cultivation of a diverse understanding of readers, which includes populations with and without mental health issues, and further acknowledging the impact of the work on them. A reliable story must encourage inclusivity, acceptance and help-seeking, instead of further diminishing resilience.